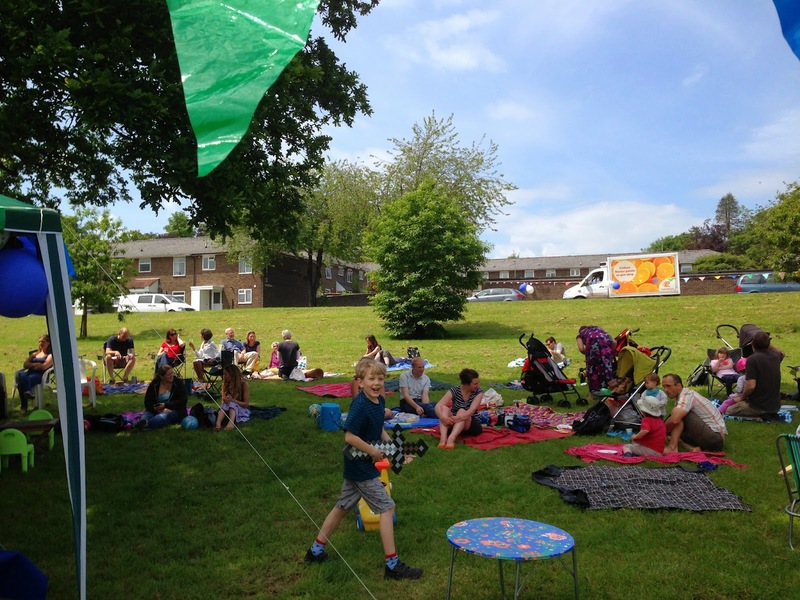 There will be another Picnic in the Park on 7 September (as always from noon to 3pm)! We are also planning one for 5 October. Please come along (to either or both!) if you are around. 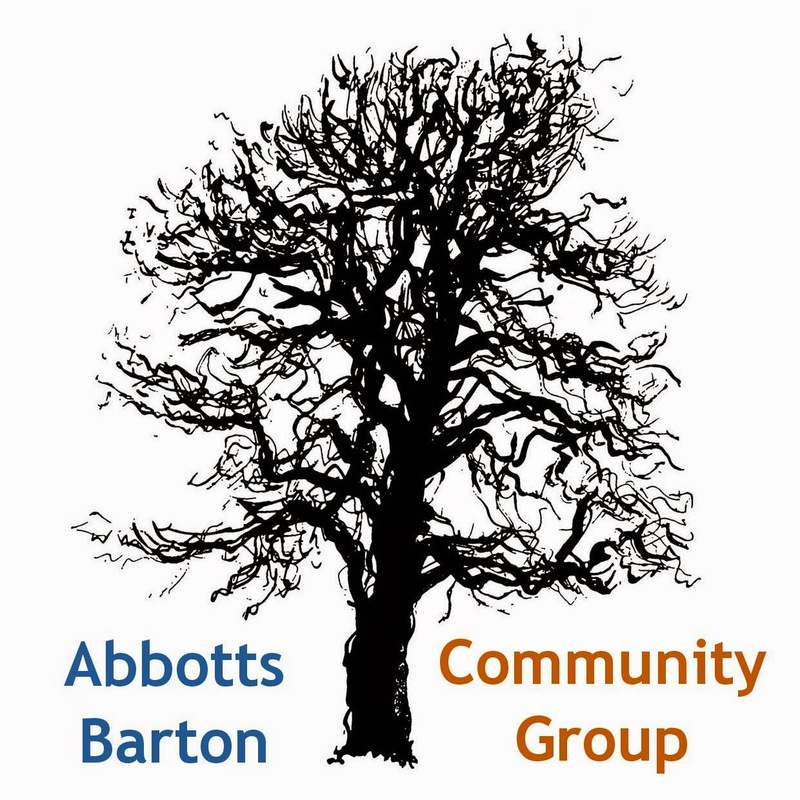 In early August there was a public meeting with Council officers for those who had shown an interest regarding the Abbotts Barton Open Space Consultation. This first of all resulted in some urgent cutting of overgrowth down Hillier Road that had been blocking the sight lines for pedestrians, cyclists and drivers. Apart from that three sites were located for picnic tables, two by the children's play area and one close to where the single goal post is now. We will be getting a second goalpost and the existing one will be relocated to maximise the flat space. Reminder: don't forget that almost one year ago the new parking permits for zone 3A ('lower' Abbotts Barton) were introduced, so everybody who got a permit then will need one soon again! I went down on Wednesday, was sent to a very friendly lady and got everything done in no time at all. MP to host second Ask the NHS meeting in Winchester - this one is aimed at "constituents who are at my age and stage in life, with young kids, to come along" (Steve Brine). Something to think about: NHS Organ Donor Register - it's really fast and easy to sign up. This Sunday: Winchester CycleFest! On the Broadway from 10am to 2pm! Bank Holiday Sunday 24 August there will be the City Behaviour Festival at the Winchester Football Club with live music from Winchester bands. Winchester Football Club are holding a FREE one hour taster coaching session for all children over the age of 5 on Wednesday 27 August, 11-12. Please email prolineacademy@btinternet.com if you are coming along so they have an idea of numbers! If this event is popular, they will hopefully run regular sessions on Saturday mornings from September.